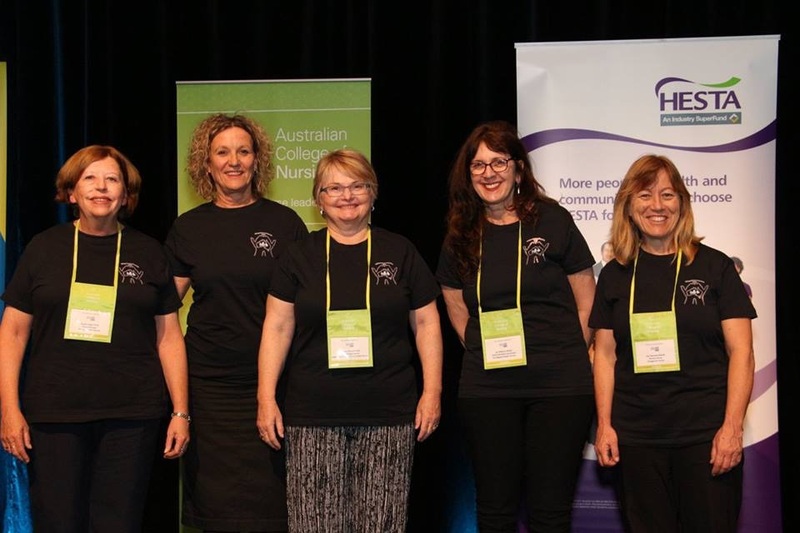 The Refugee Nurses Australia (RNA) was established in January 2016 by lead Refugee Health Nurses across Australia. There are Refugee Health Nurses in every state and territory. The RNA has a national focus and provides an opportunity for nurses working with people from refugee background to share resources, be advocates, contribute to clinical guidelines and be involved in community of practice opportunities. Provide a forum for exchange of information and resources between refugee health nurses and other relevant stakeholders across Australia. Provide leadership in the development of a national refugee health nurse clinical practice framework including scope of practice, credentialing and models of care. Advocate for refugee and asylum seeker issues.